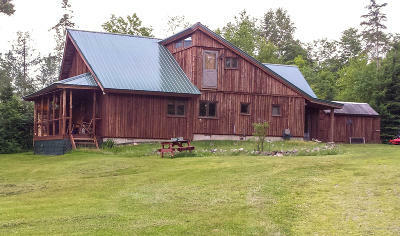 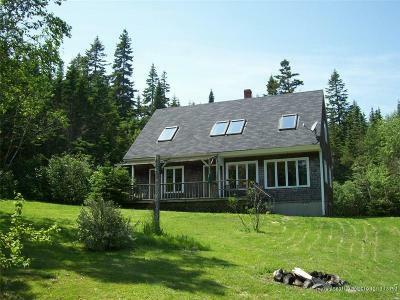 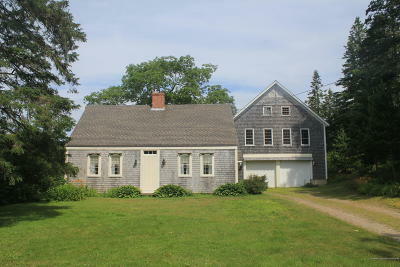 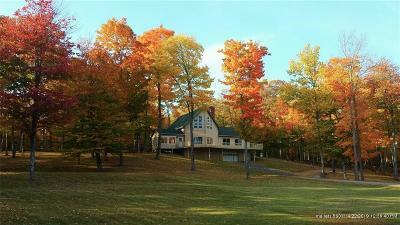 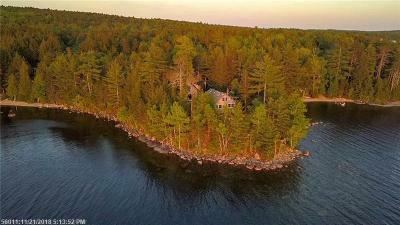 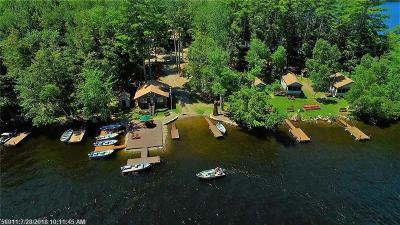 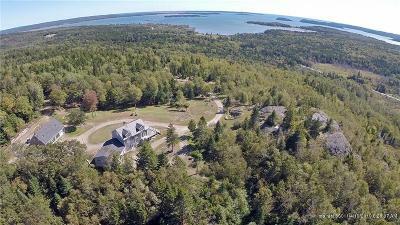 Our team specializes in Lodges, Cottages, & Cabins throughout the State of Maine. 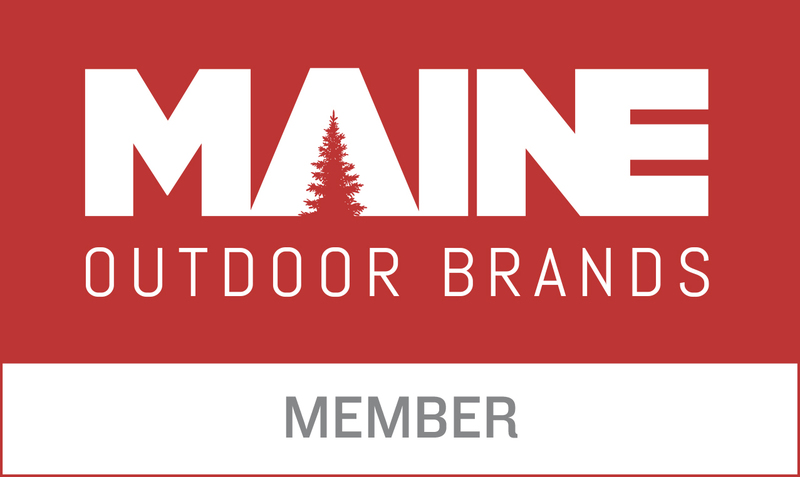 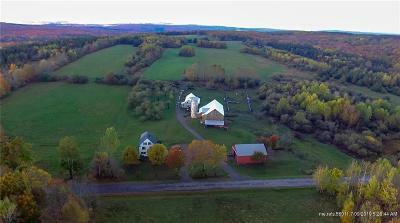 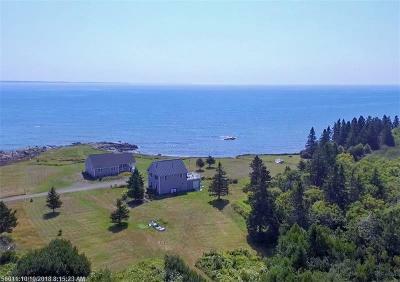 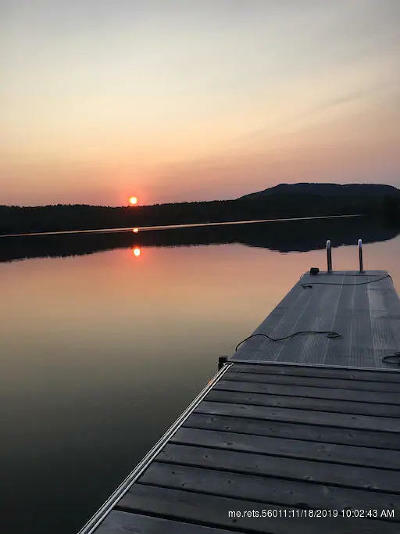 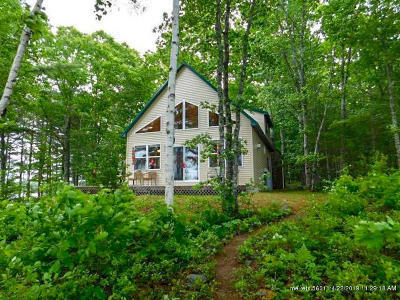 Whether you're looking for a hunting cabin, upscale lodge, a rustic home, or anything in between, Maine Outdoor Properties can find you what you're looking for. 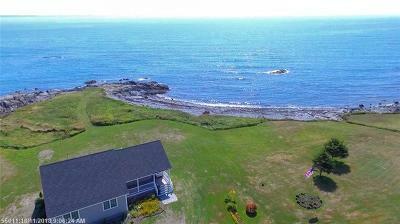 If you don't see what you want below, our agents would be more than happy to help you find the perfect property.